Available in three widths, the SC101 allows for custom-built windrows or swaths. 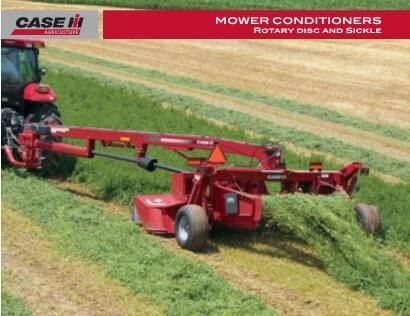 Configure and price your new sicklebar mower conditioner. Customize it the way you want.